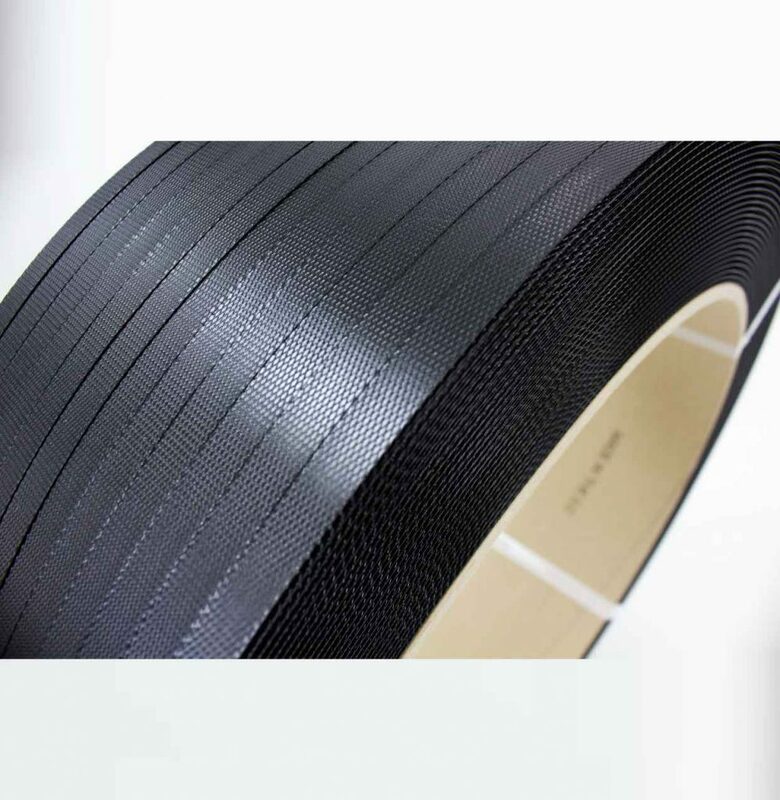 Our range of stock products has been developed for a long time, in cooperation with our customers’ changing needs and demands. 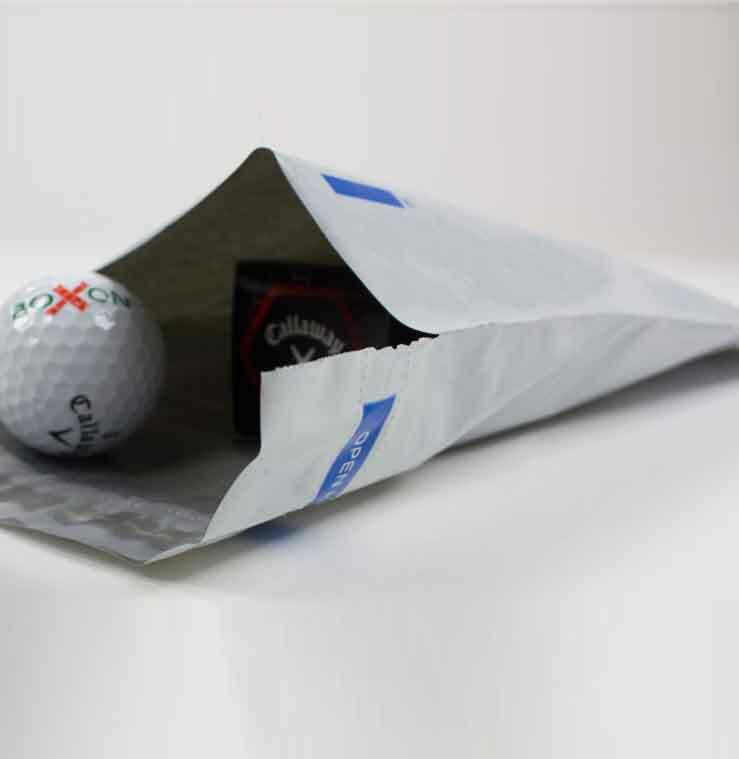 The stock products cover a wide variety of needs and can often save you both resources and costs related to packaging. 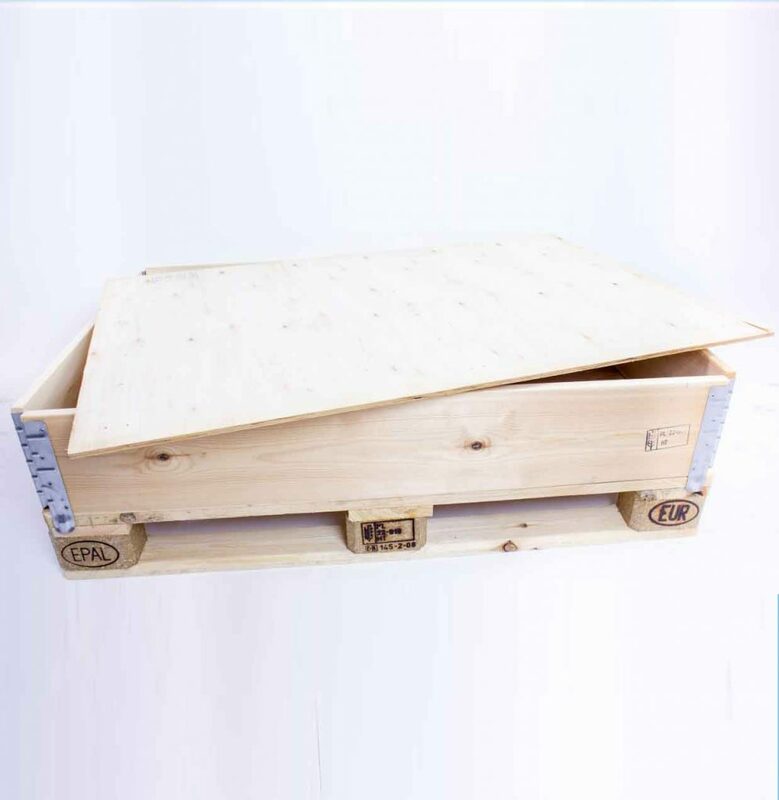 When choosing packaging for your products it is important to consider aspects like the size of the products, the transportation method, environmental impact as well as the appearance of the packaging. Our stock products come in several different sizes and with different attributes. Choosing a stock product can many times save you money and in addition it is convenient since they are available even with short notice. 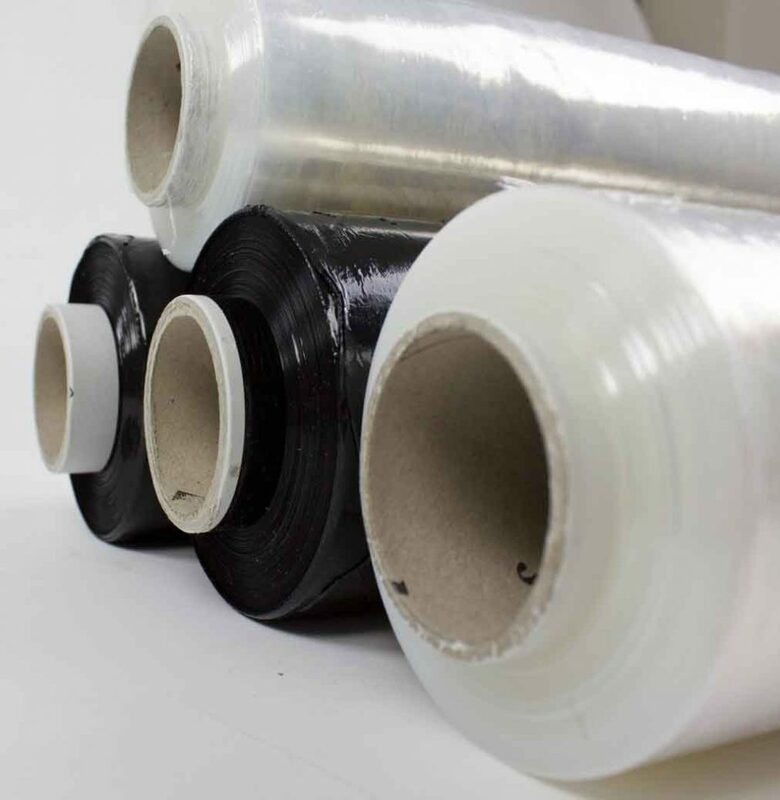 Our stock products include boxes and cartons, pallet and collars, strapping, tapes, wrapping film, postal packaging, cushioning and much more. You can order them conveniently at our web shop. Please contact us if you have any questions or concerns, and we’ll get back to you as soon as possible. 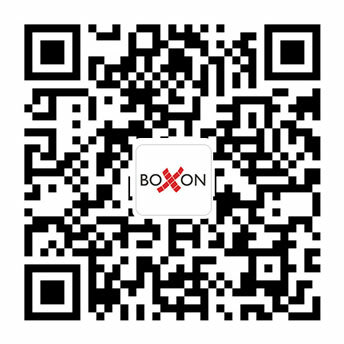 Don’t forget to sign up for our newsletter to get the latest news from Boxon. 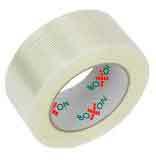 Boxon offers packaging solutions for the Chinese market through our operations in Shanghai. 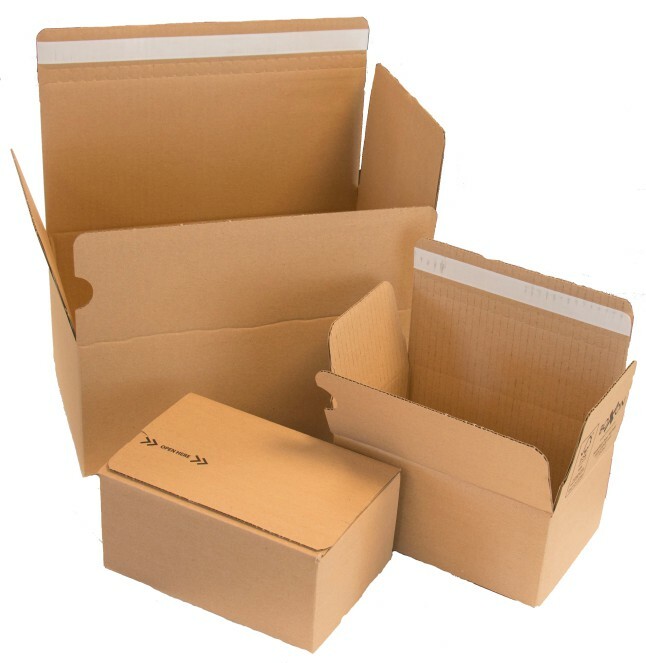 We offer comprehensive packaging solutions which include packaging and related activities.